Recapping the Twins' loss to the Yankees and taking calls, including one from John Bonnes in New York. This week's show is sponsored by Harry's Razors, where you can get discounted razors and shaving supplies delivered to your door by going to harrys.com/gleeman. 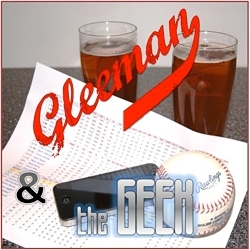 This week's "Gleeman and The Geek" episode is all about previewing the Minnesota Twins' playoff game against the New York Yankees. 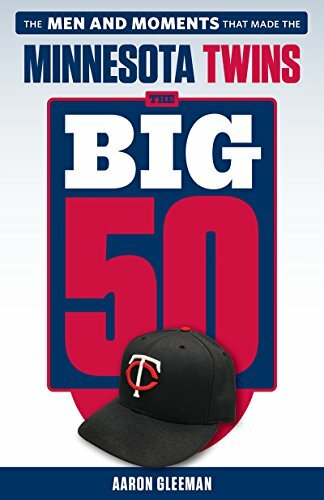 Topics for this week's "Gleeman and The Geek" episode included the Twins' crucial series against the Yankees, the remaining schedules for the Twins and Angels, firing Doug Mientkiewicz, the fourth annual Twins Daily pub crawl, Kyle Gibson's latest turnaround, beating PECOTA, Blue Jays fans taking over Target Field, the history of the AL Central, Max Kepler's struggles, and bringing your own mayo. Topics for this week's "Gleeman and The Geek" episode included the Twins re-taking the Wild Card lead, Trevor Hildenberger and Matt Belisle stepping up, ending an era of Royals baseball, Byron Buxton's ongoing hand problems, Ehire Adrianza's surprising pop, vintage Joe Mauer, late-night scoreboard watching, and Robbie Grossman at the bottom of the lineup.